Many users reported that the photographs of the iPhone XS had a kind of beauty effect that was automatically applied to the images. This effect made the selfies very unrealistic due to the softening of the skin. But after the release of iOS 12.1 Apple corrected this issue. How they did it? 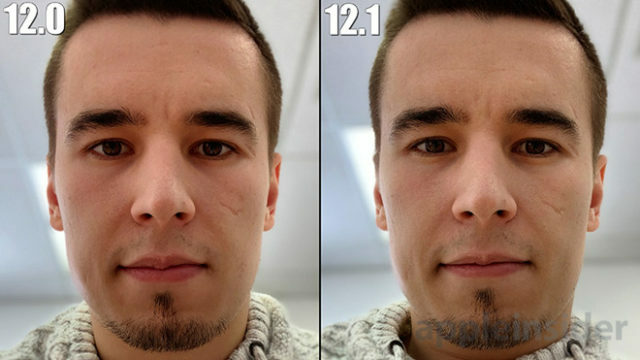 Let's take a look at a comparison of photographs of an iPhone XS Max with iOS 12.0.1 and iOS 12.1 to appreciate all the changes that the company of the bitten apple has implemented to solve the application in this way beauty #BeautyGate so controversial. According to Apple, Smart HDR functionality chose the wrong framebase when it comes to the HDR process when taking pictures with the front camera of iPhone XS, iPhone XS Max and iPhone XR. 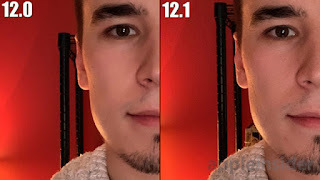 With iOS 12.1, self-portrait photographs are now much more realistic and, as you can see in the video images, even noise reduction is less. The result is a more natural selfie and without that softening on the skin that gives the feeling of blur. When comparing the two selfies, the differences between iOS 12.0.1 and iOS 12.1 are clearly considerable . The "beauty mode" filter has disappeared. In conditions of greater illumination, the difference is less noticeable ... but it is still there. On the other hand, it is also noteworthy that in iOS 12.1 there is a little more contrast in the selfies if you pay close attention. 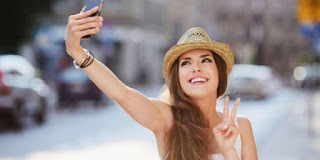 After all, nobody had asked for this beauty effect ... and if you want to touch up your selfies, you will always have on hand a large selection of photo editing apps for your iPhone and iPad.